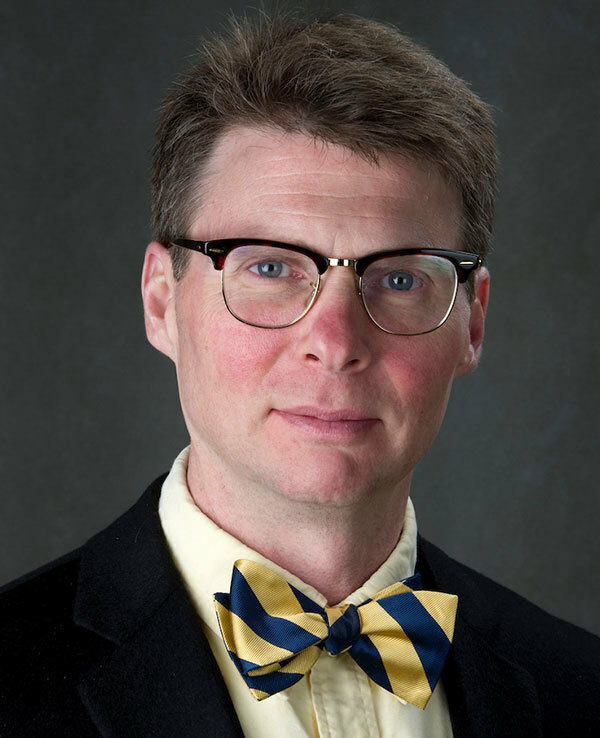 Patrick Griffin, the Madden-Hennebry Professor of History and chair of Notre Dame’s Department of History, has been elected to the Council of the Omohundro Institute of Early American History & Culture. Founded in 1943 at the College of William & Mary in Williamsburg, Virginia, the Institute supports research on the history and cultures of North America from 1450 to 1820. It hosts conferences and publishes William and Mary Quarterly, as well as scholarly monographs on a variety of topics. The prestigious 16-member governing board, comprised of members from the academic community, advises the institute’s director and executive board on policy, programs, and professional matters. Over the past 75 years, about 300 people in history, literature, and art history have been asked to serve on the Institute’s Council. Griffin’s fourth book, The Townshend Moment: Empire and Revolution in the Eighteenth-century Atlantic, is forthcoming from Yale University Press. Another project, a study on the Age of Atlantic Revolutions, is under contract with Yale. He is also the author of America’s Revolution (Oxford University Press, 2012); American Leviathan: Empire, Nation, and Revolutionary Frontier; and The People with No Name: Ireland’s Ulster Scots, America’s Scots Irish, and the Creation of a British Atlantic World. Originally published by Arts and Letters at al.nd.edu on September 23, 2016.